This publication is included on the ANCC: American Nurses Credentialing Center's reference list. 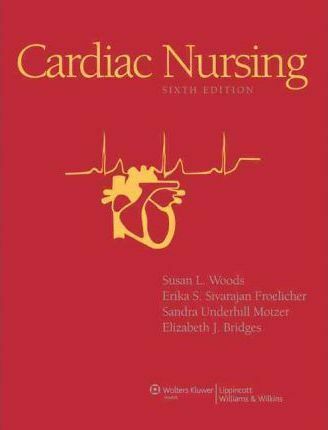 Cardiac Nursing is recognized as "The Red Reference Book" for nurses caring for patients who have, or are at risk for developing, cardiac diseases. The book provides both basic and advanced content in evidence-based care and emphasizes health promotion, health maintenance, and disease management. The five-part organization consists of anatomy and physiology; physiologic and pathophysiologic responses; assessment of heart disease; pathophysiology of heart disease; and health promotion and disease prevention. This edition has a new Global Perspective feature in most chapters, which reflects the rich cultural mix of patient populations and helps to determine appropriate care. A new chapter on Global Health reflects WHO commitments to reducing heart disease worldwide.